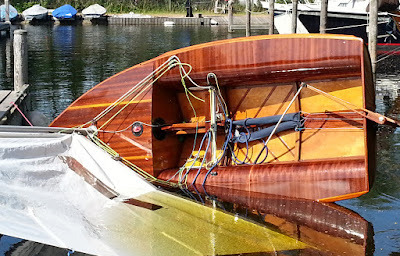 What is interesting here is that we assume ipso facto that FGlass is fast and that is it. This is a moot point. 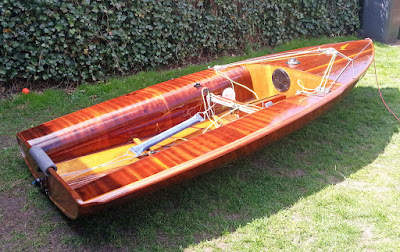 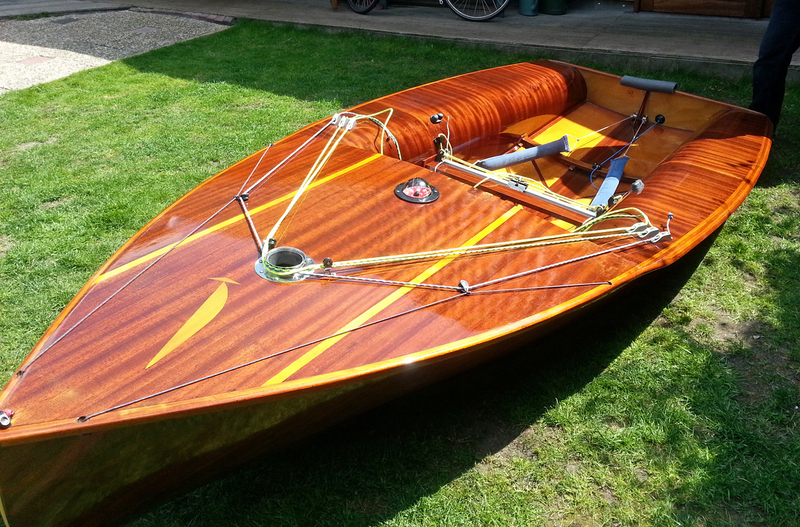 It is interesting that there is a bit of a return to wooden OK dinghies because 'Woodies' have been winning, and winning well lately in the World Championships and other major races. 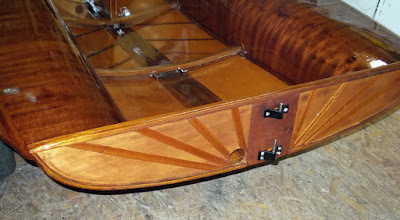 So I think the jury is still out regarding what wins - BUT from my own personal point of view Wood wins every time, in every way - glass is last. 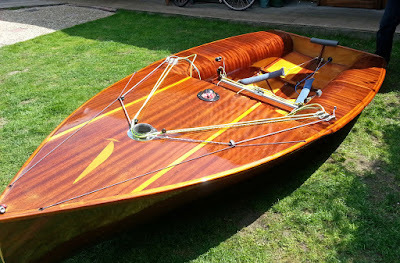 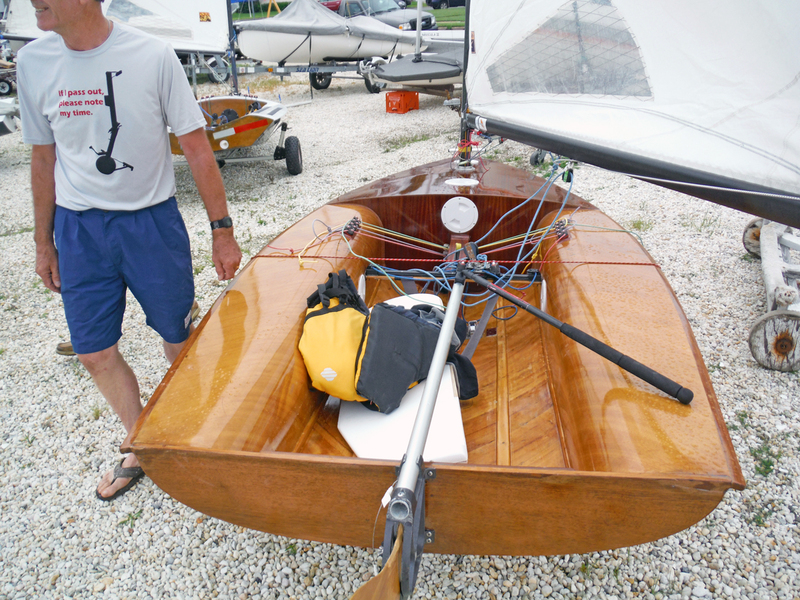 As I mentioned in the post about my Tweezer Classic Moth, a beautiful wooden boat is a great conversation starter, even with someone who owns an old fiberglass bathtub. There is something about varnished wood that just attracts people to come over and talk boats.